In the subsidiary Munck Civil Engineering a/s, we work with major infrastructural civil work projects - both nationally and internationally. 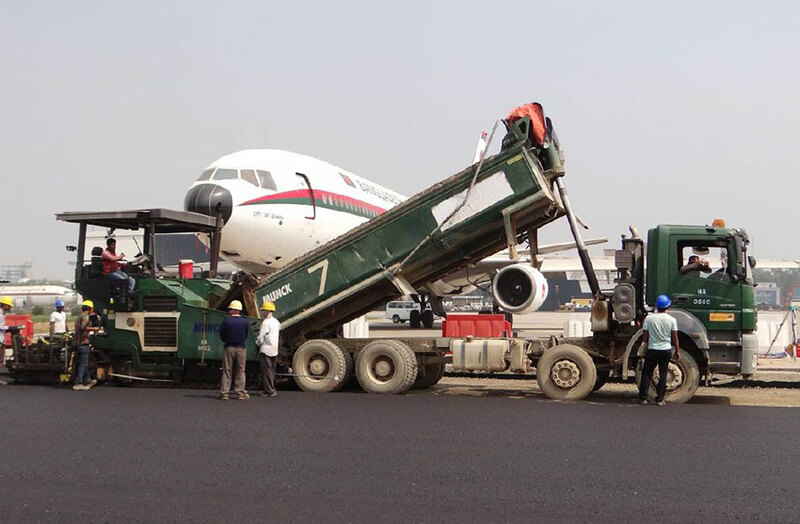 We have recently completed a 2-year renovation project of the international airport in Dhaka, Bangladesh (2012-2014), and currently we are renovating the runways at Thule Air Base, Greenland (2015-2016). 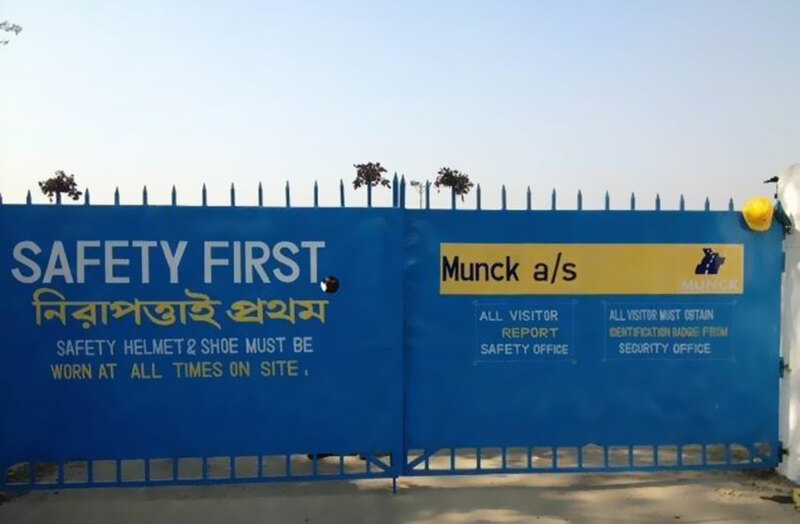 From our previous projects in Bangladesh and Greenland among others, we have a solid experience in mobilizing for example personnel, materials, equipment and establishment of base camps. We will include all necessary resources from the entire Group to ensure professional project management in accordance with applicable standards and regulations. We have good experience in mobilization of many employees for projects in a short time, as an example we can mention construction works for USAF in Thule.